the skin on your eyelid becomes more crepey. 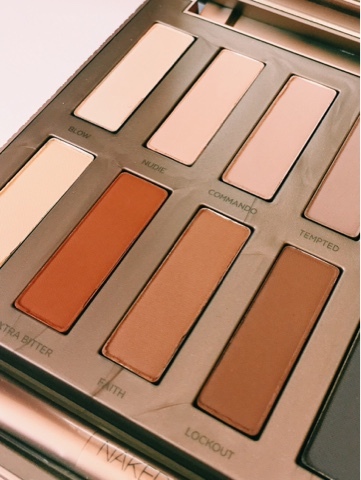 many women opt to stop using eyeshadows altogether. and blend easily and with very little powder fall out. They don't crease and they lasted for as long as I needed them to. of neutral colour all over the eye area, to a more smokey eye look. especially for highlighting my ever decreasing eye lid area and under the eyebrow. There's also a lovely selection of darker shades to use along the lash line and of course several very wearable transitional shades. 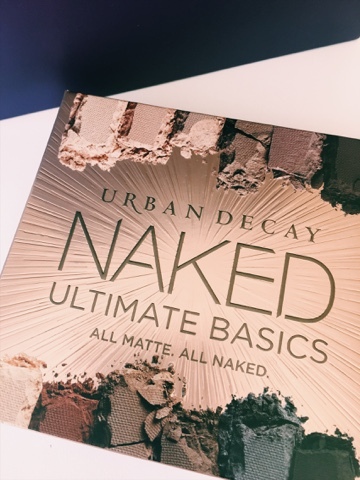 which I personally never use from any palettes regardless of the brand. The palette also has a quality feel in the hand,which I enjoyed. You embark on a musical journey of epic proportions, spinning the globe for the love of music, diversity, rhythm and beat. 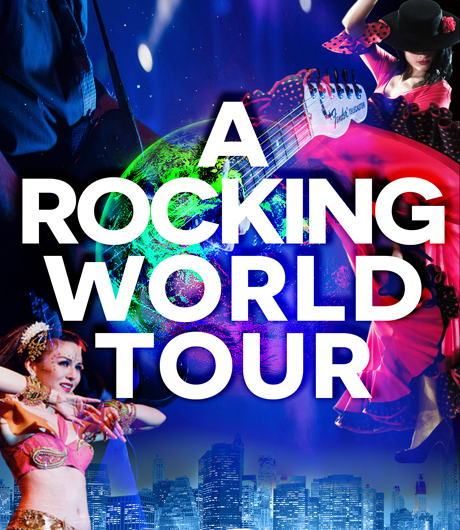 This immersive musical tour kicks off in Australasia where great bands and singers that rocked down under, we pay homage to the greats - AC/DC, Midnight Oil and the irresistible Kylie Minogue. Spin the globe and get caught up in an Asian adventure, with a colorful fusion of high energy Bhungra and Bollywood Hits. The next mandatory stop is in the World’s party Capital, Europe! and kick the party off with Sweden’s Roxette and ABBA, Norway’s A-Ha, France’s Gypsy Kings and Daft Punk, Germany’s Boney – M! You to jet off to Britain to Celebrate the greatest rock band of all time – Led Zeppelin! The World Tour continues with the sultry sounds of Latino pop, Mexico’s Carlos Santana and bop to Jamaican jams of Bob Marley. Then belly dance your way through to South America, the only place where hips don’t lie to the sizzling sounds of pop princess Shakira. We start two-stepping in the name of American greatness with the undisputed king of pop Michael Jackson, and share the stage with Katy Perry and Miley Cyrus. The last leg of our tour, we touch down on our home turf– Woza Mzanzi! With familiar sounds of Freshly Ground, Brenda Fassie, Mandoza and PJ Powers. Rockwood Theatre, set within the iconic complex of Sibaya Casino & Entertainment Kingdom. The 360-degree style event venue is designed to deliver the best possible entertainment experiences. Be immersed in this amazing LIVE SHOW VENUE, perfect for fundraisers and year end functions. The venue opens at 18h30 for dinner service, with show commencing at 20h00 from Thursday – Saturday and 14h00 on Sundays. Food can be ordered in the venue or you can take food in that has been bought from the franchises in the complex. Sunday Special for pensioners of 50% off ticket price and Kids U12 are free. and I don't have any fragrance free options in my collection. 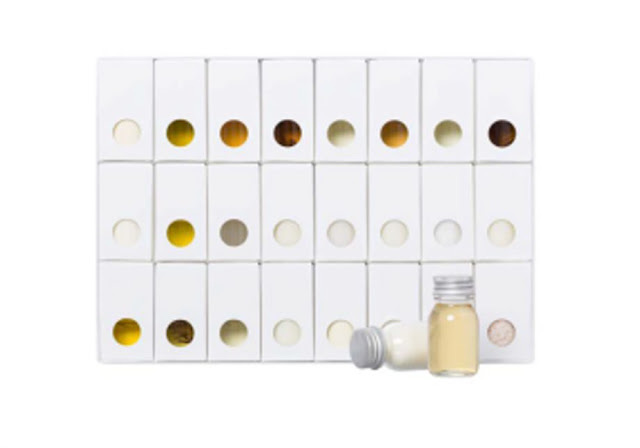 hypoallergenic French skincare brands Avène. 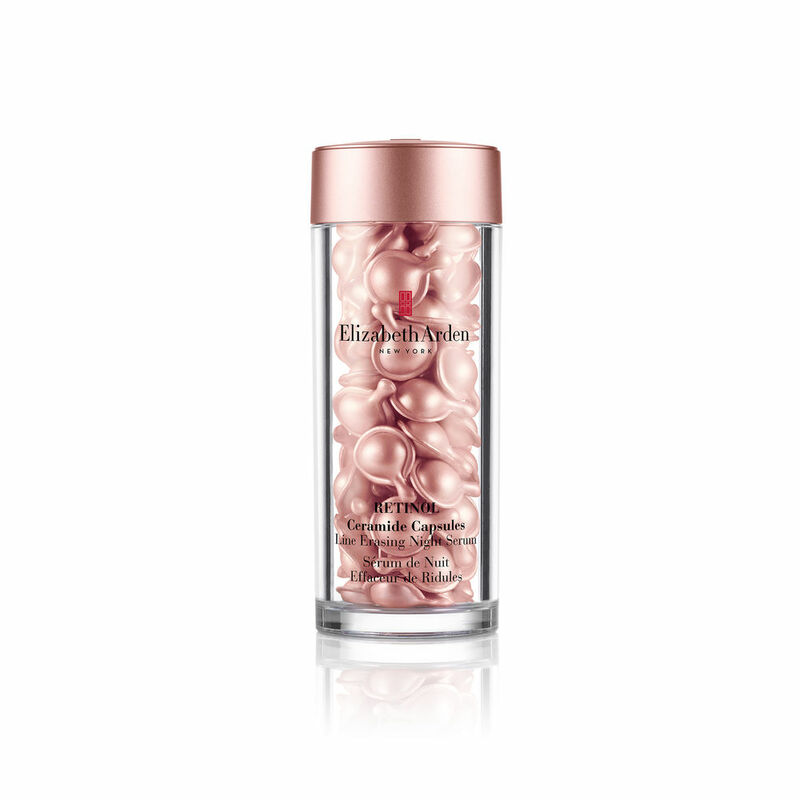 formulated to restore the hydrolipidic film in sensitive dry to very dry skin. to leave the skin feeling ,restored, nourished and soothed. I found the formula of this body lotion to be both light and non greasy. and leaves a velvety soft, comforted, supple, soft finish to the skin. yet effective daily application of restorative moisture. a fragrance and a different fragranced body lotion. or shape and it makes me happy. It's turned the, once dreaded, chore into a pleasure. The mat has 3 different areas of textured silicone that allows for a change in the agitation, which in turn thoroughly cleans the brush. the mat until the water runs clean, rinse and hey voila! you have lovely clean brushes in next to no time. 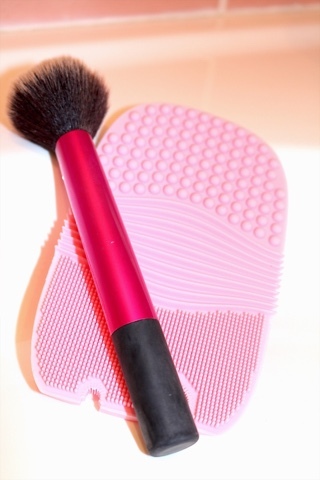 massage the brush using your free hand. but super quick and easy. This product is literally a life saving tool for users of multiple brushes and I highly recommend. It's the best R49 I've ever spent. and vitamin B5 that tonifies the skin. 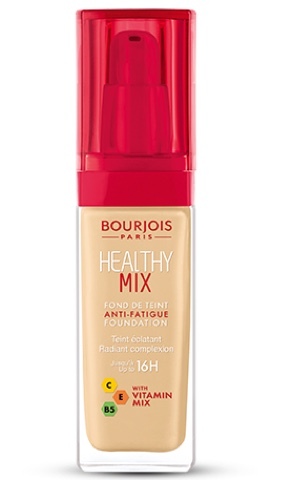 I have to admit I do prefer my Bourjois City Radiance foundation over this one. than the inclusion of small quantities of vitamins. on what your requirements are from a foundation. but they are available online from Le Beauty Club and the prices seem to have remained the same. so this past week I've remedied this previous judgement of error. 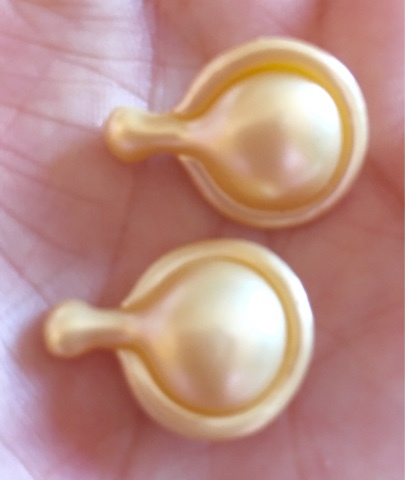 I was given a trial box of 7 Advanced Ceramide Capsules Daily Youth Restoring Serum recently and I have been using them night and day for the past 7 days. more ideal product for my age and my skins needs. introduced to the market over 25 years ago and at the time they were the next level in terms of skincare anti-ageing technology. and I'm hooked after just a week. before any other day or night treatment. felt incredible lightweight on my skin without feeling sticky or oily. It also worked will with the other products in my daily beauty regime. launched in the UK includes several from my personal favourite beauty houses. October will also see many of the calendars going on sale either in store or online. from Molton Brown making an appearance. a candle in this pic? the organic natural skincare brand Susanne Kaufmann, but it excites me. will contain bath oils, body products, salts and even festive teas. 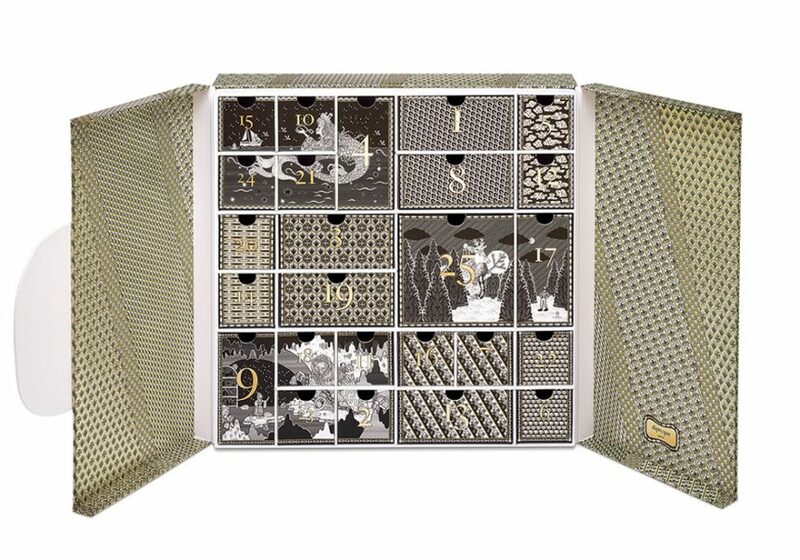 It really is the advent calendar of dreams. this is on my "Dream On" wishlist. 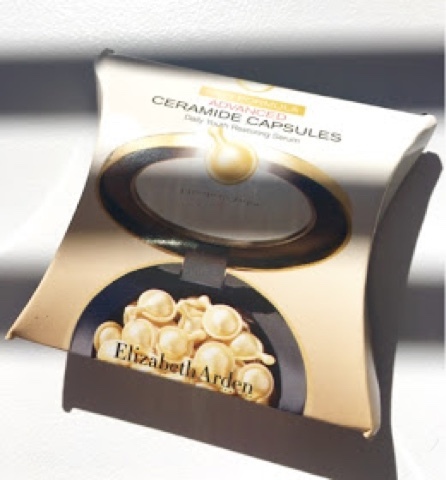 It's pure skincare luxury when it comes to its contents. 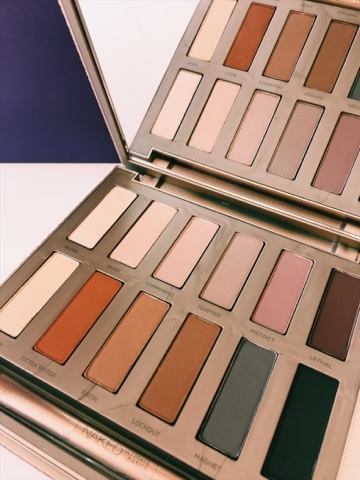 Sisley and the beauty luxe list goes on. skincare specialists,salons,spas and dermatologists I know little else. concentrations to effect positive changes in the skin. 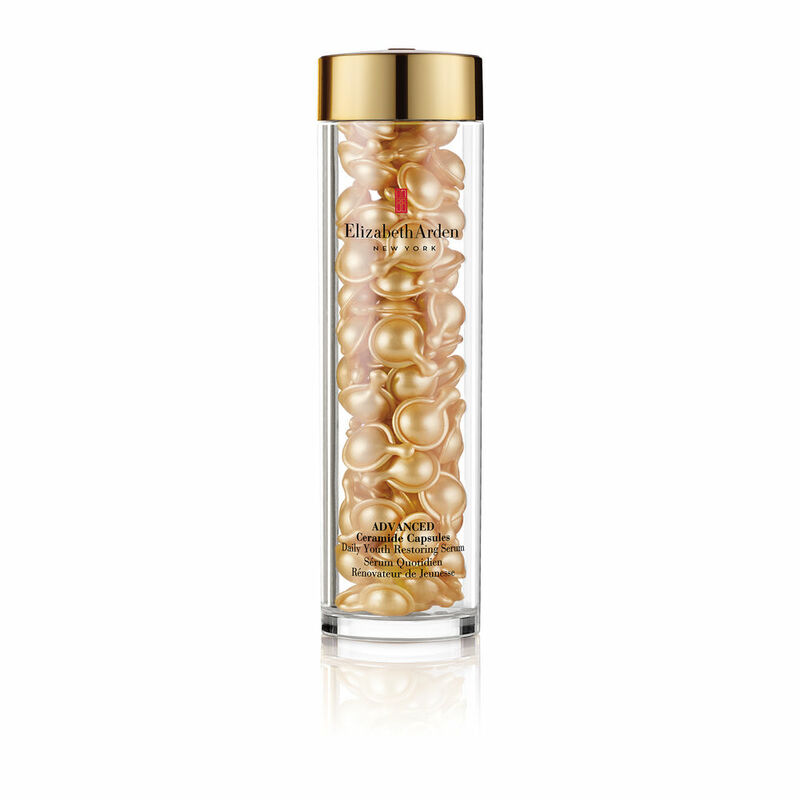 the skin’s cellular structure, stimulating the production of healthy collagen. They are stronger than cosmetic grade products, but they do not require a medical prescription to dispense. concerns and conditions before using a Cosmeceutical product. with my existing anti ageing skincare regime. and practitioner of integrated health. stimulating and facilitating the skin’s natural healing process. skin’s natural hydro lipidic barrier. anti-inflammatory properties, making it an absolute pleasure to use. heavy make up, as part of a double cleanse, with surprising ease. on those no make-up days. on a sensitive, delicate skin. especially after any facial procedure. which I have to say, are all up "my skincare street". Hopefully I will bring you some more reviews in the future. is available at selected stockist s throughout Europe and the UK.